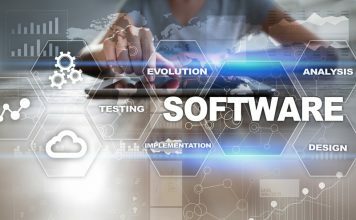 At We are Lean and Agile we offer software and services to help your organisation deliver continuous improvement, quality improvement and lean thinking within your organisation. Our ethos is to help you grow sustainable capability to deliver your improvement programmes and not be dependent on external resource. Our aim is for you not to need our services by building your own capabilities. We provide the best process mapping and modelling software to help you support your teams to deliver your services better and our services break broadly into 3 categories. With over 40 UK public and private sector organisations already using the software to deliver real benefits we are rapidly growing in the UK. In the Netherlands the software is used by over 33% of Local Authorities and is 50/50 public vs private sector use. It is used by companies large and small right up to companies like the Dutch Post Office and Schiphol Airport. Continuous improvement process modelling software. We are partnered with Engage Process in the Netherlands and are providing the Process Suite. This workshop friendly software helps you speed up delivery by mapping live in workshops and removing the need for lengthy write ups saving your analysts 30-40% of their time in the average process workshops. 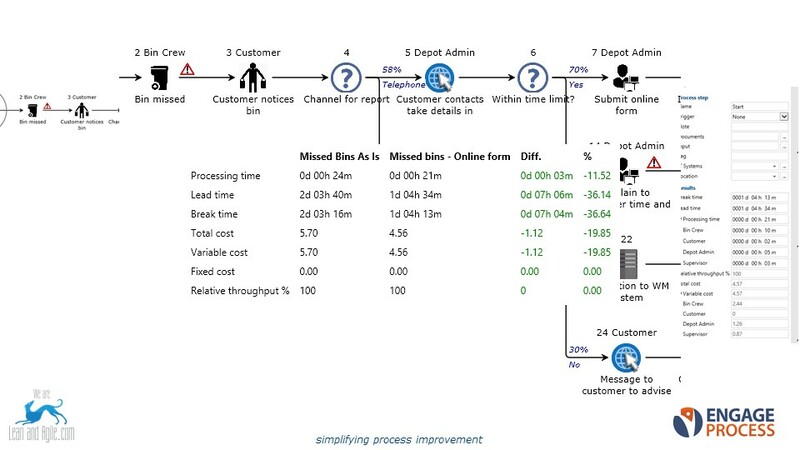 Don’t just draw your processes but embed times and costs to understand what your process cost to deliver. Easily compare As Is and To Be maps to understand the benefits and business case for change. Don’t send out maps and collate comments collaborate online and collect feedback directly on your maps. Don’t put the maps on the shelf at the end of the project publish them to your intranet and use them for training, as a single source of process information and as a source of continuous improvement ideas direct in the software. If that’s not enough use our brainstorm function to run digital sticky note sessions saving more time on write ups. Knowledge transfer. We are accredited trainers for the Engage Process suite. We will train even inexperienced process improvers in a day to be mapping and improving like a seasoned Senior Business Analyst. We can help with improvement methodology training such as Lean, Lean Startup, Continuous Improvement and Agile. We are happy to support with training and can offer accredited training through our partners. We are happy to support University student use of the free students’ licences and to deliver seminars and lectures on the practical application of improvement. Continuous improvement consultancy. If you need help setting up, accelerating, further embedding, reviewing or improving your improvement functions to support better outcomes we can help. With extensive experience of delivering improvement programmes we are ideally placed to help you learn the lessons from others and really accelerate your delivery and organisational development. We can provide advice on the role of continuous improvement in support of your organisational change projects and the benefits it brings. Talk to us about our learning with games programmes to help you spread knowledge in a fun, memorable and engaging way. Whatever sector you are in and whatever methodology you use be that lean, agile, design thinking, lean startup or even your own hybrid solution we can help we are methodology agnostic. Everything we deliver digital and non-digital is fundamentally underpinned by our processes. Understanding and improving them in a more data driven analytical way helps all organisations and processes. Help us to help you with this new innovative software in the UK. There is nothing like this on the market its in your unknown pile at the moment and trust me you should have a look. You have nothing to lose we are so confident in the software we give free webinar training and a free month’s trial. Why are you mapping processes wrong? Watch to find out what we mean. Want to embed Lean Startup thinking in your organisation? Try Playing Lean workshops a fun gamified learning approach. 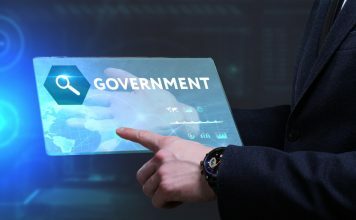 What could GDS and Central Government do better? How you can improve services through design and modern software?